Even in my slumber I manifest warranted realities. My mouth waters constantly like a famished beast. I create future destinies in my sleep. I thirst to conquer my desires like I breathe. All the things I’ve done before today were small giants compared to the experiences I plan to see! I stay HUNGRY! Often when we experience pain in relationships, we close our hearts, allowing them to remain dormant while our feelings exist in fear. We must understand that when we continue to love the love that hurts, we push away the loving & nurturing possibilities that await us. 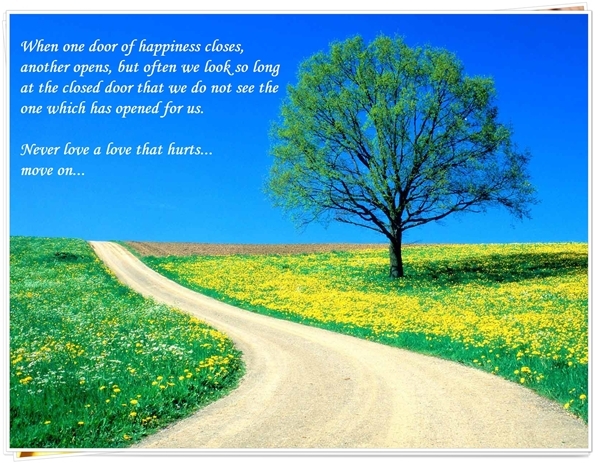 Open up your heart, allow your healing to begin and love the love that loves you back.